School is back in session! Be sure to start this school year off right and get some beautiful flowers for your favorite little student to celebrate a brand new year, or send a special arrangement to your child’s teacher as a special thank you gift! You can easily order your back to school flowers in SLC at Brown Floral, where we have years of experience and a wide variety of floral arrangements and pricing options to choose from! Our talented florists are ready to help you find the perfect bouquet or arrangement for your needs. Whether you want lush green houseplants, velvety roses, or a more fun and modern bouquet, we can help you out. Just remember, Brown Floral arrangements make the perfect gift for back to school! Call Brown Floral today to order your flowers. Just call our customer service line at (801) 278-4800 and we’ll take care of you. 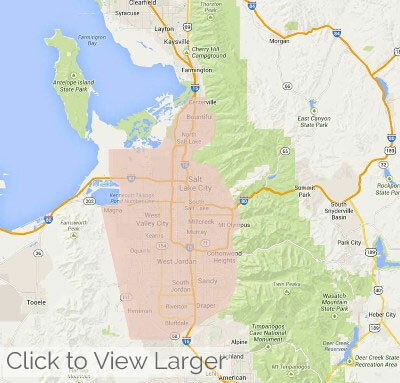 Brown Floral delivers to many Salt Lake City area neighborhoods as well as the south end of Davis County, UT.